SEE OUR FABULOUS COLLECTION OF 2019 BRIDAL GOWNS. See our stunning range of Bridal Gowns, available now in store. Please go to GOWN GALLERY 2018/19 or ask in store for further details. SENSATIONAL SAMPLES SALE!!! NOW Some 2018 Samples available to make way for our new collections. *Up to 50% OFF 2017 Samples*, 75% OFF Previous season samples!!! See 'Shop' "Sample Gown Sale" page. 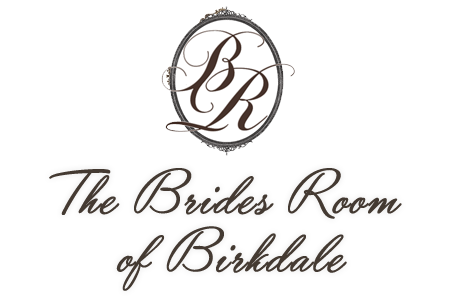 Celebrating our 20th year in the Bridal Business, the most established Bridal House in the area offering a highly professional and friendly service. 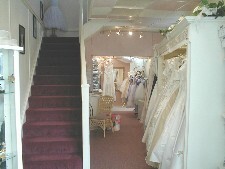 Our unique collection of wedding gowns and accessories on two sales floors each with ample changing facilities. MASSIVE SALE of 2015/2016 Samples - all at Huge Reductions!!! RAINBOW CLUB SHOES COLLECTION -BIG DISCOUNTS ON STOCK NOW!!! *THE AREA''S MOST ESTABLISHED BRIDAL HOUSE*(18 years of continuous ownership) Margaret & Her Team Invite You to Experience Unrivalled Levels of Service & Expertise. We have an extensive range of Bridesmaids dresses in the latest designs and colours by Venus Bella Formals and Mori Lee. New Season Designs now in store. Elegant surroundings offering a relaxed friendly atmosphere with personal service. Extensive range of accessories including shoes, tiarras and veils as well as jewellery and sundries. Main Stockist of Rainbow Club shoes including Else Bridesmaids, most sizes are held in stock and shoes can be dyed to any colour. Massive Sale of Samples -ASK IN STORE FOR DETAILS !! !